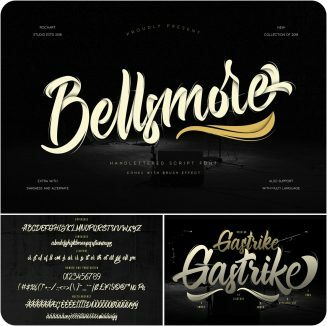 Introducing Bellsmore Brush Script. Perfect for creative designs, posters, ads, logos etc. File format: .otf for Photoshop, Illustrator or other software. 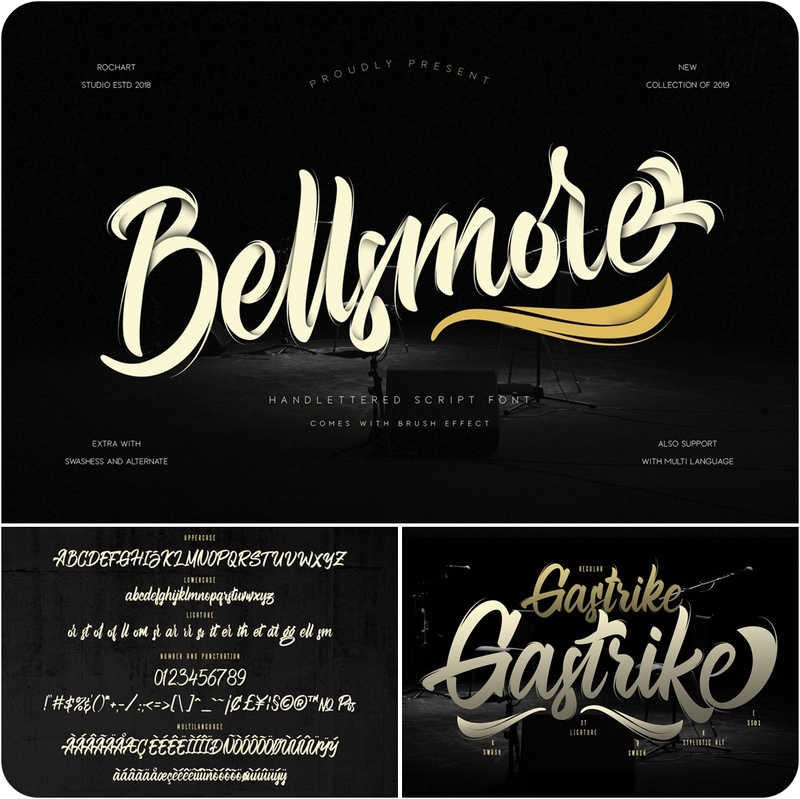 Tags: brush, brush script, creative font, decorative font, script, swash.